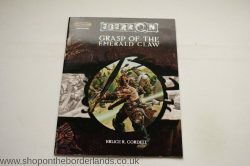 Expert Rulebook for Dungeons & Dragons – the follow-up rulebook to the D&D Basic Rules. “When you’ve reached as far as you possibly can there’s only one thing to do; extend your reach with the DUNGEONS & DRAGONS Expert Rules. 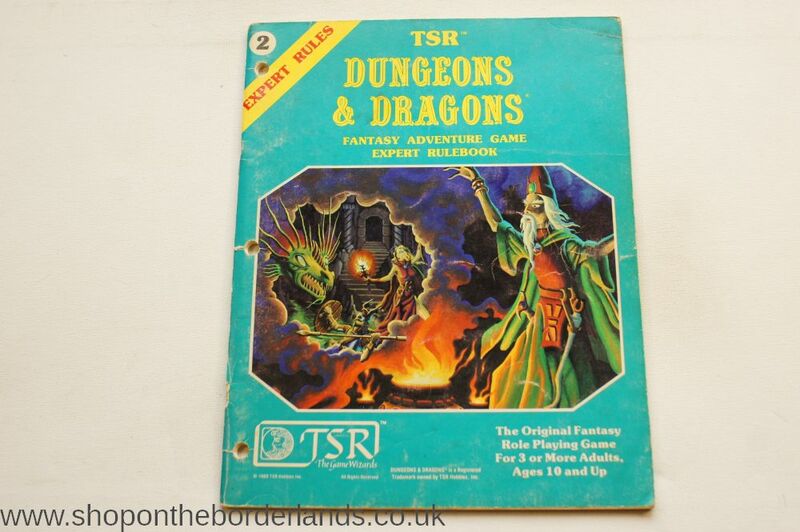 The rules within this booklet are additions and expansions to the D&D game system. Characters may now reach for new heights of power and greatness. This booklet details the expansion of characters up to 14th level. Within are new spells, magic items and over 100 new monsters, all of which will add new excitement to any D&D game. This copy is a second printing (even though it says on the copyright page that it’s a first printing).